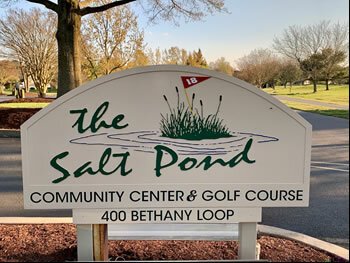 Welcome to The Salt Pond Homeowners Association Website. We maintain this website to keep our homeowners informed of all the wonderful activities and events that are going on here as well as forms and information that you may be interested in. We encourage you to use this often as The Salt Pond is an active community with new updates and ever-changing events. 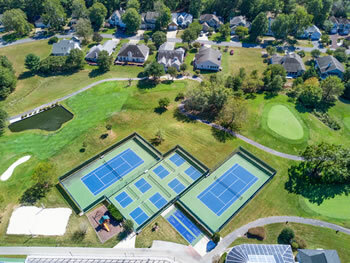 Nestled among the natural beauty of wetlands and ponds and just 3/4ths of a mile from the beach, the Salt Pond Community overlooks a mid-length, executive 18-hole golf course, and has a community recreational center, indoor and outdoor pools, tennis courts, a children's play area, and many other amenities. The community consists of single-family homes and townhomes; many residents are full time while others maintain seasonal homes. 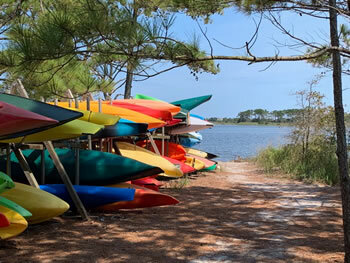 Salt Pond is located near Bethany Beach, Delaware, just 15 minutes north of the Delaware and Maryland state borders. Bethany Beach is about midway between the resort communities of Rehoboth Beach, Delaware to the north and Ocean City, Maryland to the south.